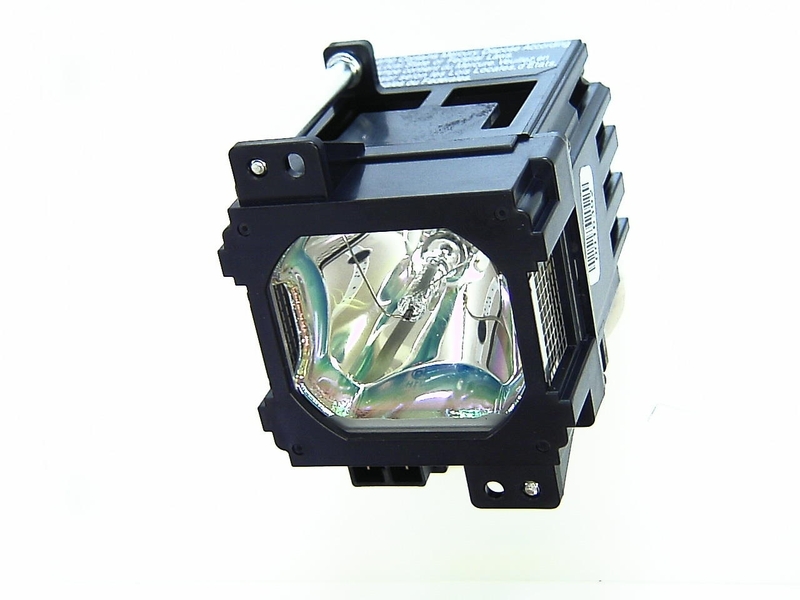 The JVC BHL-5009-S replacement lamp comes complete with housing and includes a 90 day warranty. Place your order by 3:30 PM Today and your order will ship the same day. For further details and delivery estimates check our shipping page. 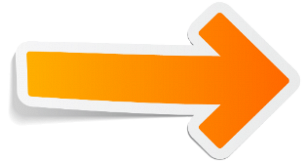 Remember to select the desired service level needed in your cart. All orders are subject to verification. International orders are processed the next shipping day.